A great website for any business or financial literacy teacher.The website contains interviews with entrepreneurs about their success and the lessons learned along the way to their success. Each video is under three minutes in length and would be a great way to start a discussion in a classroom related to entrepreneurship and being successful. Click on the Rubric Man. RubiStar is a free tool to help teachers create quality rubrics. There is a great little website developed by Harvard Mathematics professor, Oliver Knill, that compiles a collection of clips from various movies and television episodes that include math references. It is called Mathematics in Movies. 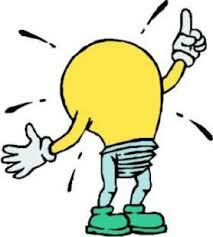 It has many concepts depicted in movies and television that may come in handy for those who have chosen to teach or learn math! A Virtual Time Line has the best features (at least as far as what is offered for free) and is the most reliable and easy to use. It allows for spans of time and individual events, which not all timeline tools offer. Pictures are uploaded easily and the information added to the timeline is in a similar format to MS Word so the students are comfortable and understand it. The timelines can be embedded into a website or it provides a unique url for students to share their timelines. There are a lot of tools out there that will make timelines, but TimeRime is one of the better ones. 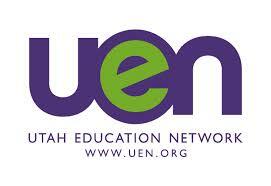 is operated by the Utah Education Network. Our goal is to educate, engage, and enrich the lives of Utah citizens throug broadcast programs and services. Developed for teachers and students, we find the best science interactive and resources in the world. Framed by the National Education Standards, we are a research and review website. 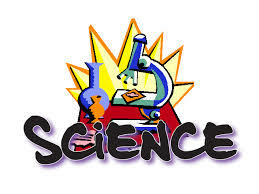 Always free and open, just click on our areas of science, then click in the specific concept. Download the FREE "AP" QR Reader and then scan the code to see the message! To Make your own QR code...go to this website! Quizlet is a free website providing learning tools for students, including flashcards, study and game modes. It was created by high school sophomore Andrew Sutherland in 2005 and now contains over 30 million study sets. All of the material is user-generated. Are you Wired for Mobile Learning? When will we go 100% wired?